One of the easiest and most cost-effective ways to improve energy efficiency in buildings is to install high-quality insulating window film. 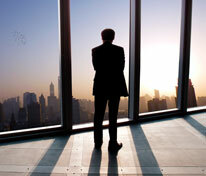 Installing window film reduces the stress on a building's HVAC system, allowing it to perform more economically. 3M has introduced new proprietary low emissive (Low-E) window film technology to help solve this problem. 3M™ Thinsulate™ Climate Control Window Film is an affordable solution to upgrade your windows to make them more energy-efficient and provide year-round comfort. 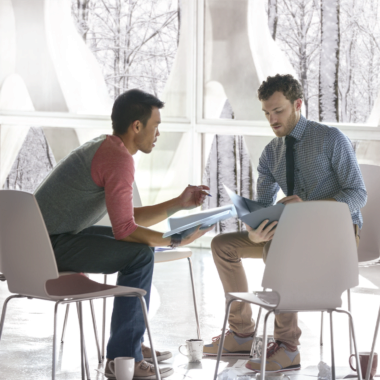 Rather than having to replace entire windowpanes, 3M Thinsulate™ Window Film is applied directly to the glass. The results are comparable to the performance and appearance of new windows. Nobody will be able to tell the difference! Single-pane windows, which are common in industrial and commercial buildings, provide very little insulation on their own. Low-E 3M™ Climate Control Window Film helps improve the insulation value of a typical single and double-pane window by significantly increasing their insulation factors. The goal is to cut heat loss – in some cases up to fifty-percent. From historic registered buildings to modern office towers and every type of building in between, 3M™ Thinsulate™ Climate Control Window Film enhances sustainability and comfort while also providing superior fade protection. Thinsulate™ Climate Control 75 is optically clear; its virtually invisible appearance means that it won't dramatically change the appearance of your windows or aesthetics of your building - inside or out. 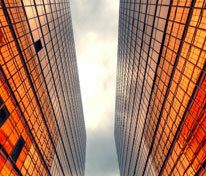 Nearly 40% of heating loss in commercial buildings is due to windows. 3M™ Thinsulate™ Climate Control Window Film is a Low-E product that improves the insulation value of a typical single-pane window at a fraction of the cost of window replacement. Don't let winter's chill hurt your bottom line with high heating bills and uncomfortable tenants. 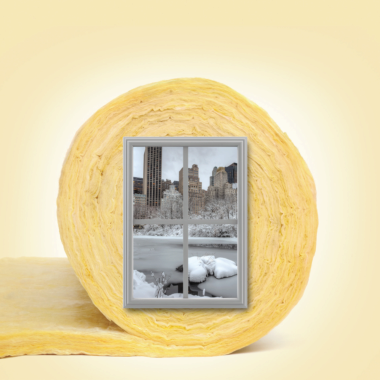 Help keep winter weather out and comfort in without costly window replacements. In contrast, help your tenants stay cool in the summer by providing state-of-the-art window films with heat rejection technology that keep cool air in and hot air out. 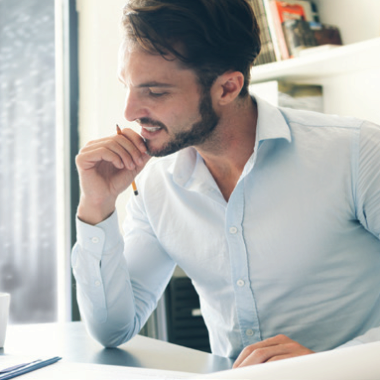 Thinsulate™ Low-E window film enhances insulation performance on existing single-pane windows. Keep your building warmer in the winter or cooler in the summer and more energy efficient year-round without altering the aesthetics of your building. With a high visible light transmission percentage and optically clear window film, you can reap the benefits of the 3M™ Thinsulate™ Climate Control Window Film without changing the appearance or decor of your building. Thinsulate™ window film technology extends the lifespan of your furnishings by significantly reducing exposure to harmful UV rays that cause colour fading and other types of sun damage. The visible light transmission percentage is calculated based on the amount of light that's transmitted through the tinted windowpane. You can also choose a tinted version of 3M™ Thinsulate™ based on the specific needs and location of your business. In addition to all the above-mentioned benefits of 3M™ Thinsulate™ Climate Control Window Film, a comprehensive 15-year extended warranty is offered when the product is professionally installed on commercial buildings.  What is 3M™ Thinsulate™ Climate Control Window Film? 3M™ Thinsulate™ Climate Control Window Film has low-emissivity (Low-E) coating that's designed to help reflect radiant heat, rather than allowing the heat from escaping. It acts as a barrier to help regulate the internal temperature of your commercial building by keeping warm air in during the winter months and out during the summer months. 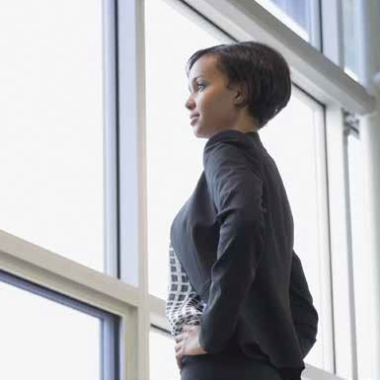 How is 3M™ Thinsulate™ Climate Control Window Film different from other solar control films? 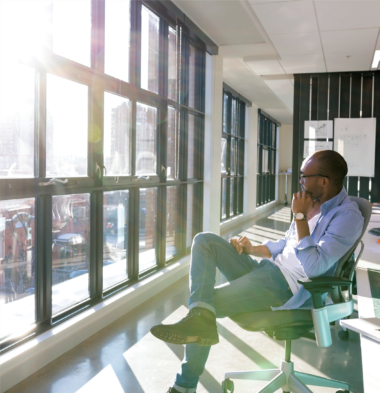 While Thinsulate™ Window Film has properties that allow it to reduce the amount of solar energy entering into a building, it's also designed to help prevent the transfer of radiant heat from one side of the glass to the other.